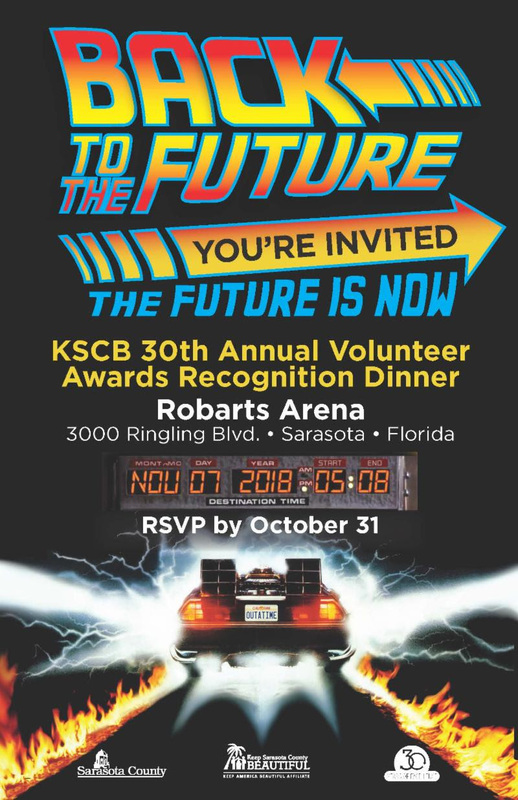 The Suncoast Reef Rovers have been selected as an award winner for the 30th Annual Keep Sarasota County Beautiful Volunteer Awards Recognition Dinner. This event provides an opportunity to recognize notable efforts throughout the county that promote environmental stewardship and innovation through education and action, and to say thank you to our volunteers. ← We made the City of Venice Newsletter!